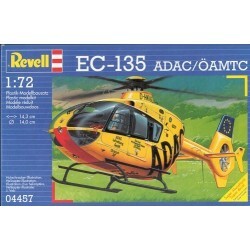 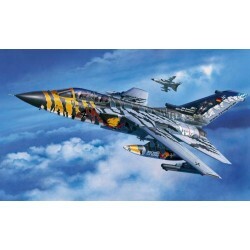 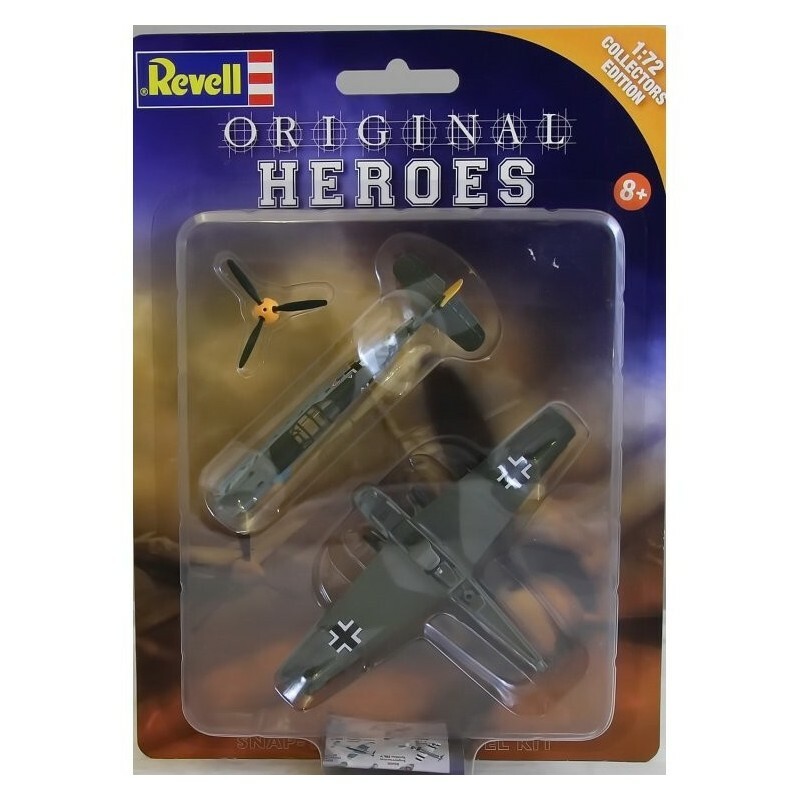 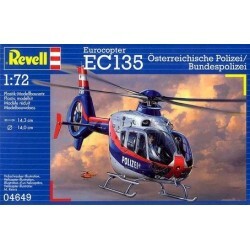 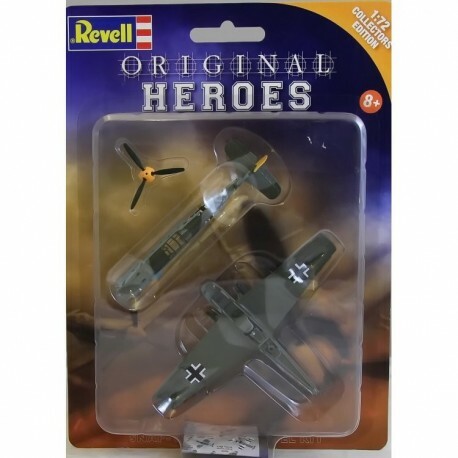 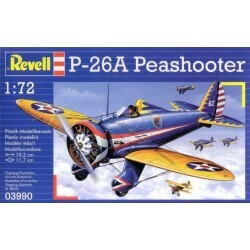 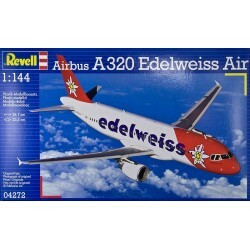 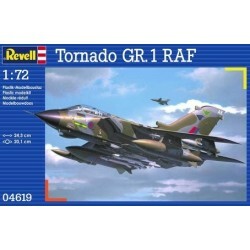 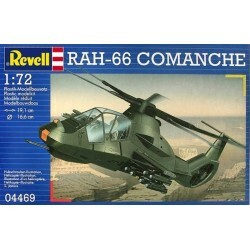 This great Revell Original Heroes Snap Kit Messerschmitt Bf109E Kit is bound to keep you entertained for hours! 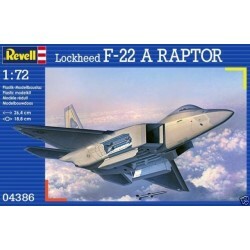 This great set includes snap-together pieces and scales 1:72 when built. 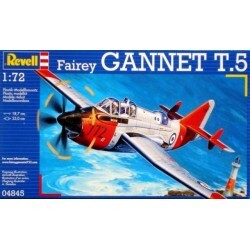 Kt not requiring any glue or paint. 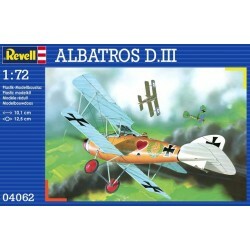 This kit is suitable for ages 8+ too adults.